Liverpool’s Tony Bellew is an observer in the heavyweight division as a pundit and as a fan nowadays after indicating recently that his next plan is to go back to cruiserweight for a possible fight with unified champion Usyk. But Bellew knows one or two things about the heavyweight division in the ring too. He upset the apple cart back to back in his two last performances and wins in the division over David Haye over the last year, sending Haye into retirement with the latter victory earlier this year. 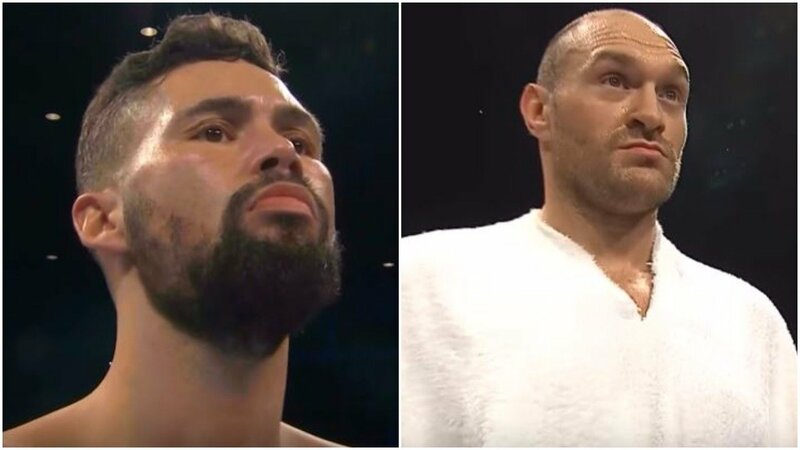 At one point Bellew was close to a Tyson Fury fight before the second Haye fight was confirmed earlier this year, where the bout was offered to Fury and led to Bellew and Fury actually meeting up in person to try to make the fight. The fight wasn’t to be however. Nor was one talked about last year with WBC heavyweight champion Deontay Wilder.